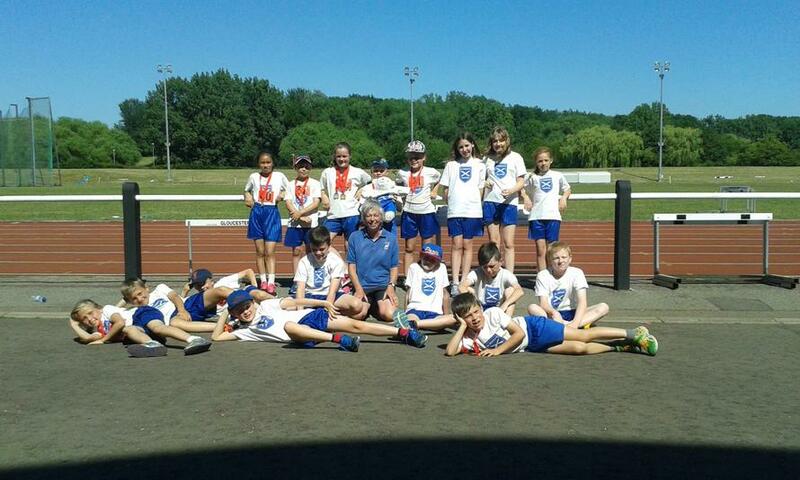 At the Essex Games in Basildon on 30th June, St Andrew's represented the North West Essex region, having reached the final in outstanding style. Everyone gave 110% and swam superbly against some very talented competitors. The children competed in individual swims as well as freestyle and medley relays. Achieving a well deserved 7th place overall. All the children behaved in an impeccable manner and showed great sportsmanship and team spirit throughout the competition. Well done to you all! Team members- Rosy, Louis D, Ellie F, Fern, Ben J, Thomas L, Thomas M, Eleanor, Isabel, Liam, Zac P, Jack R, Amy, Ben S-H, Lucy, Charlotte W.